The HP Elite x3 smartphone will be available at Microsoft retail stores starting from October 10. This is the first time that phone will sell physically at the store. Microsoft online Store in the U.S. and Canada have been taking orders for several weeks. The business-focused HP Elite x3 phone will cost you $799 in the U.S. and will include its Desk Dock accessory that allows the HP Elite x3 to connect to a mouse, keyboard, and monitor. 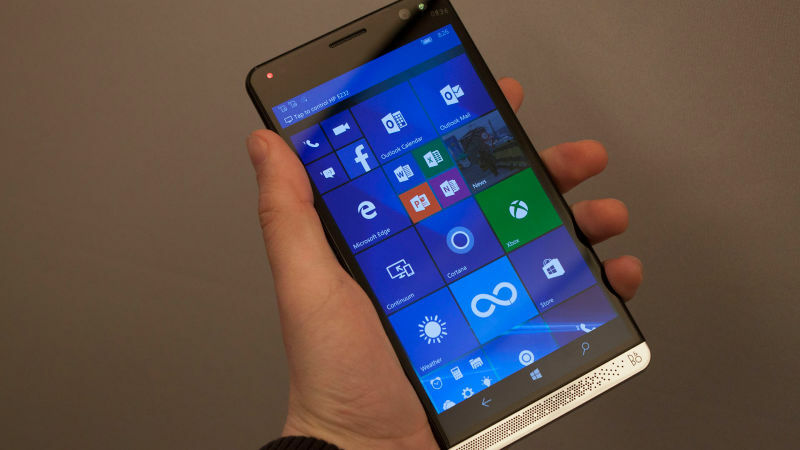 HP smartphone will come with Windows 10 Mobile OS pre-installed.